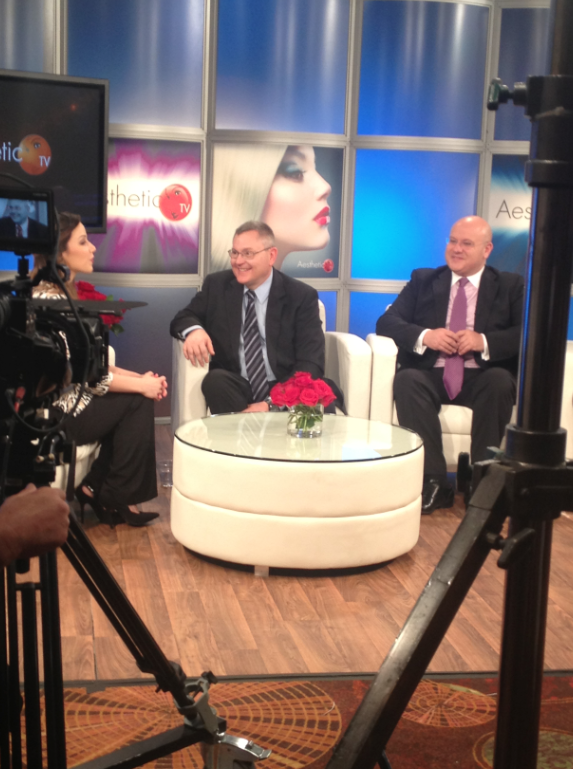 Aesthetic TV Filming at THE Aesthetic Show 2013! 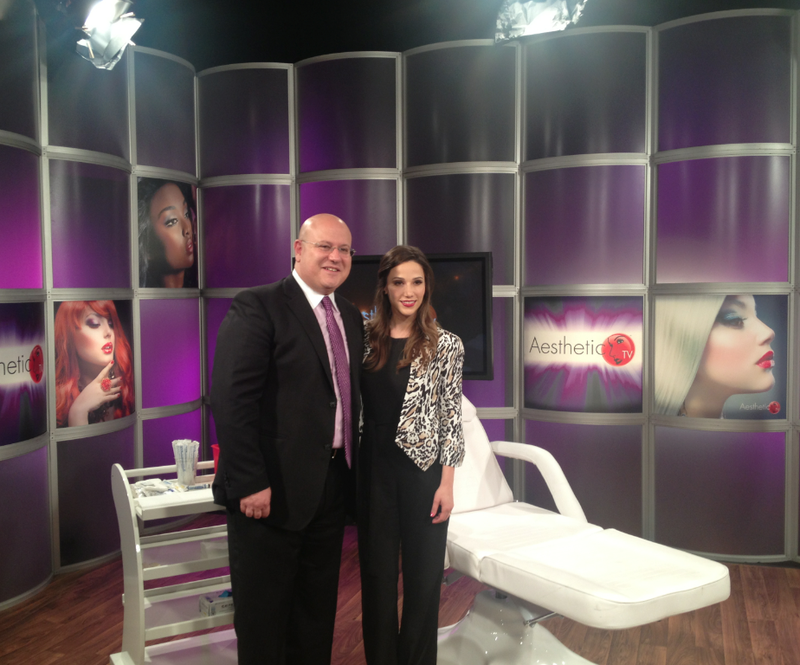 Dr. Kassabian was part of a panel interview for Aesthetic TV on “Injectables In Depth” at The Aesthetic Show 2013 in Las Vegas, NV. Dr. Kassabian was interviewed by Stuart Brazell and discussed the different options of injectables on the market and participated in a demonstration to showcase the ease and benefits of injectables for patients. 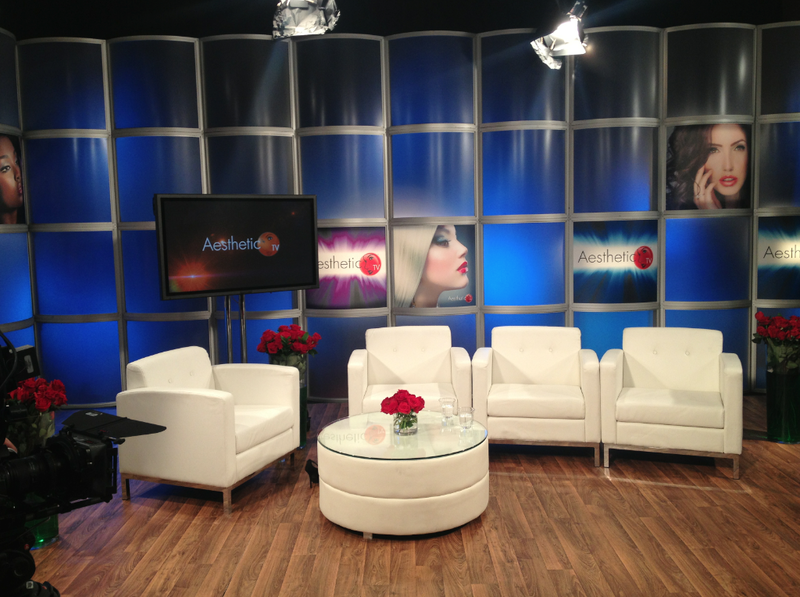 Keep a look out for the “Injectables In Depth” segment to air next month and scroll down for behind the scenes pictures of the filming. 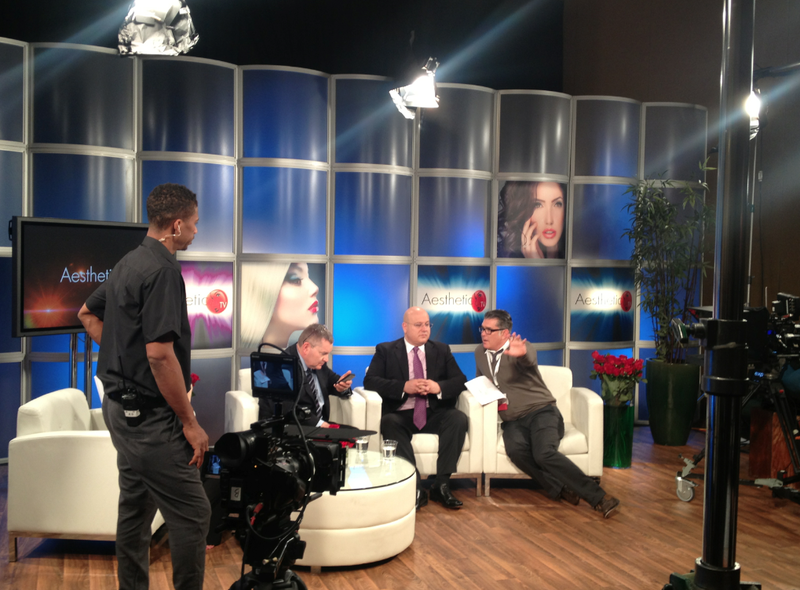 Talking with the director before filming. The “Injectables In Depth” Panel. 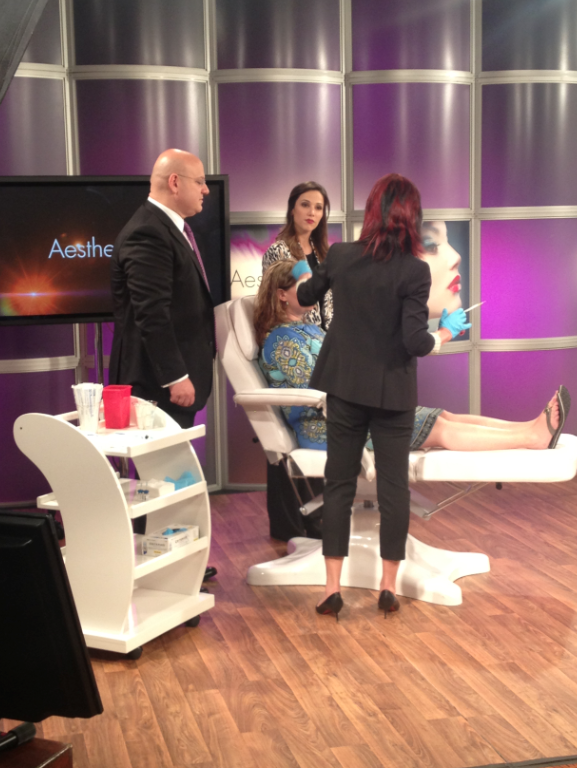 A live demonstration on injectables.